Spring Flowering Field. 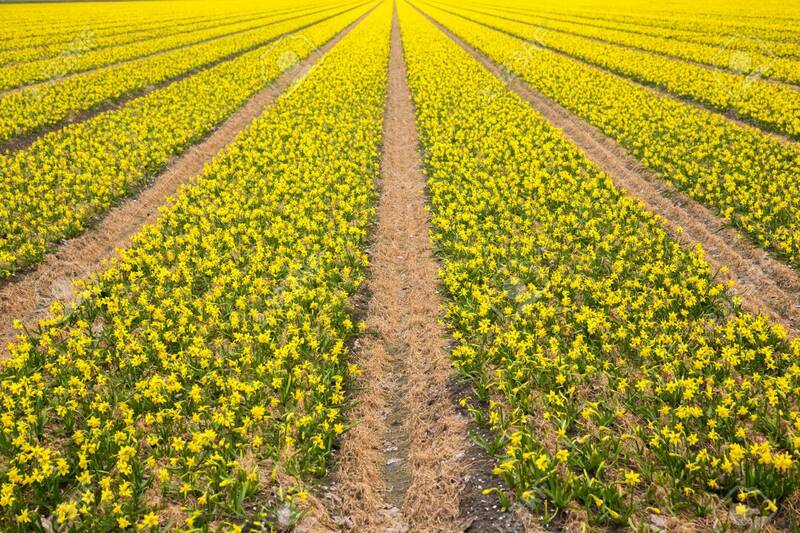 A Bright Yellow Field Of Blooming Spring Flowers Of Daffodils. Spring Background. Lizenzfreie Fotos, Bilder Und Stock Fotografie. Image 99615816. Standard-Bild - Spring flowering field. A bright yellow field of blooming spring flowers of daffodils. Spring background. Spring flowering field. A bright yellow field of blooming spring flowers of daffodils. Spring background.